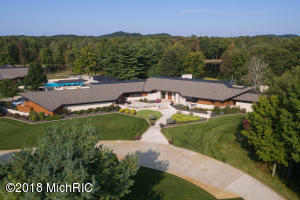 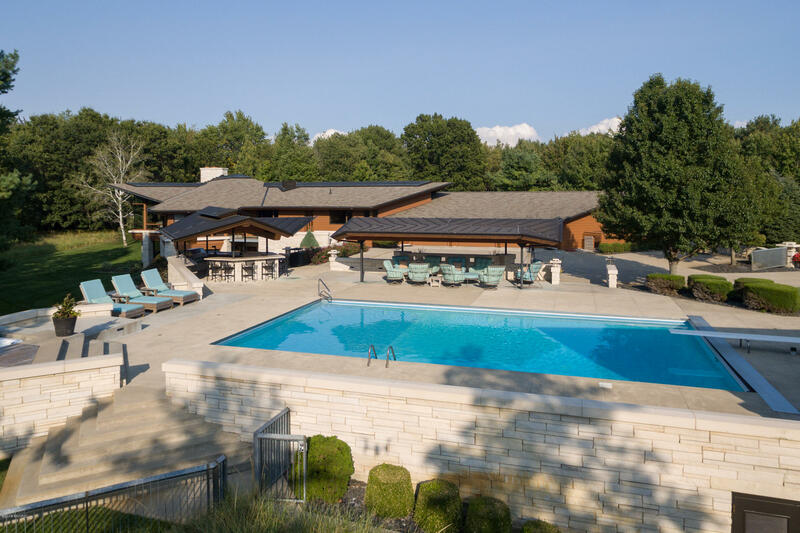 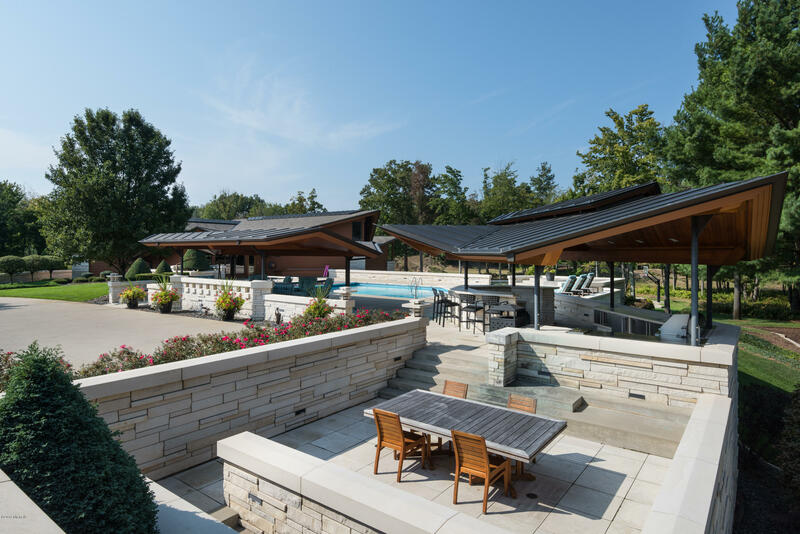 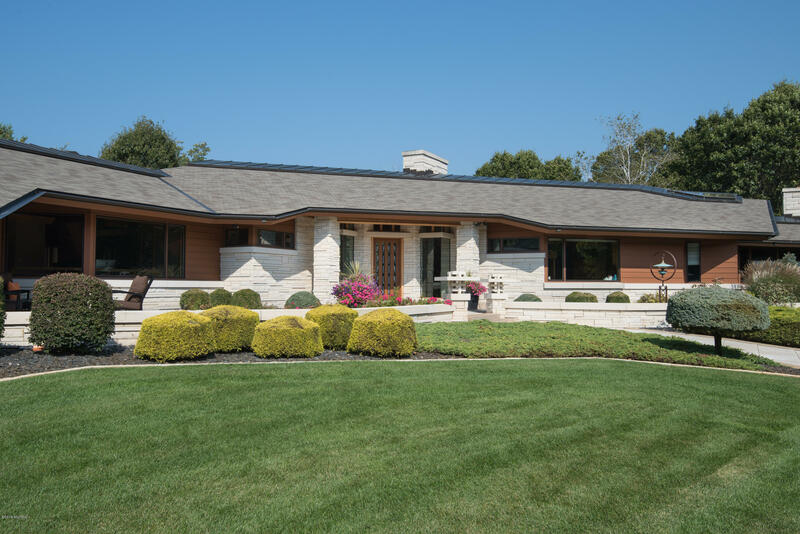 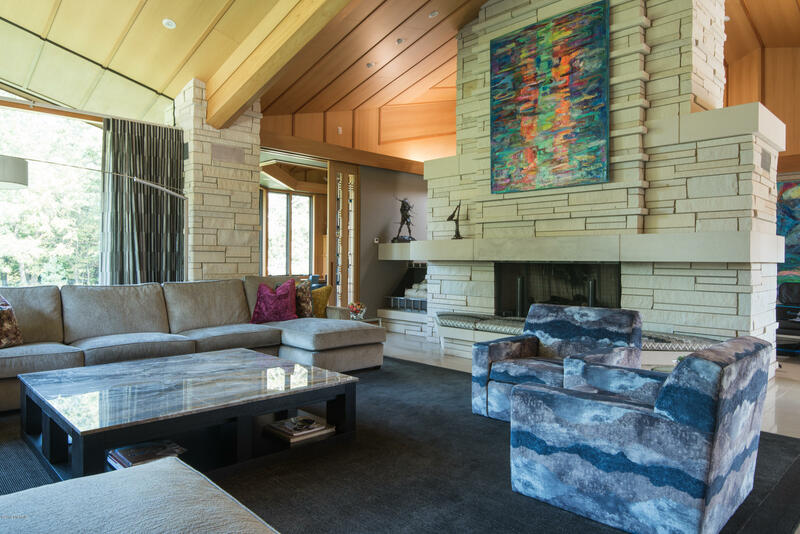 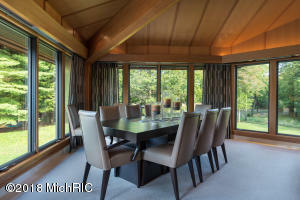 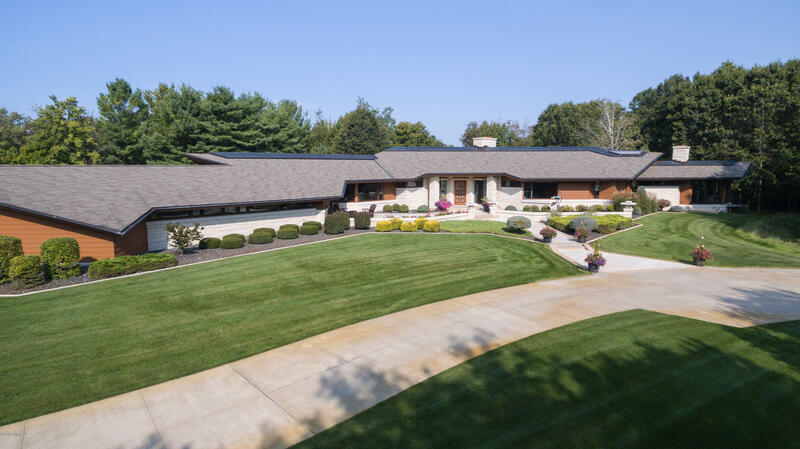 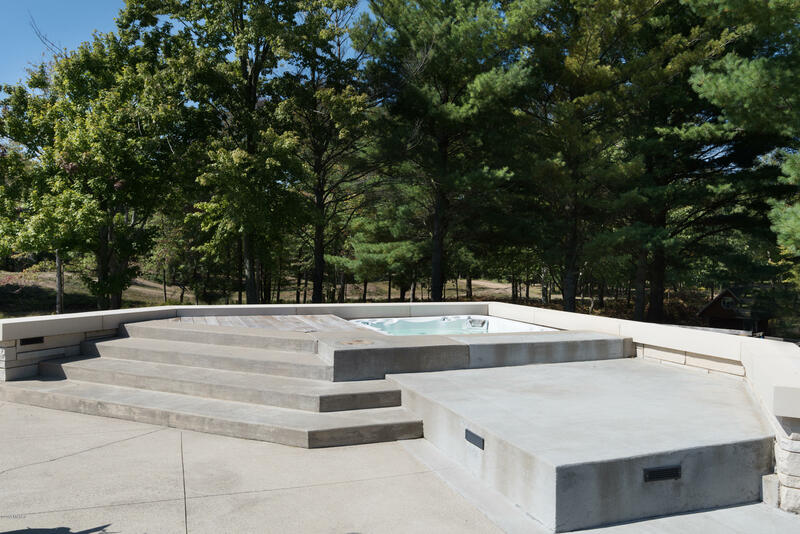 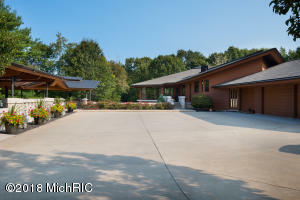 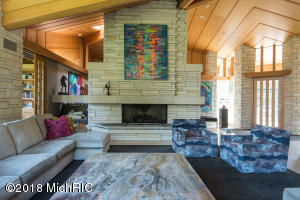 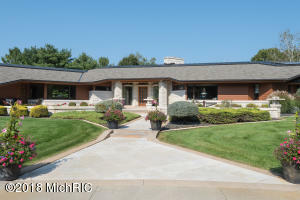 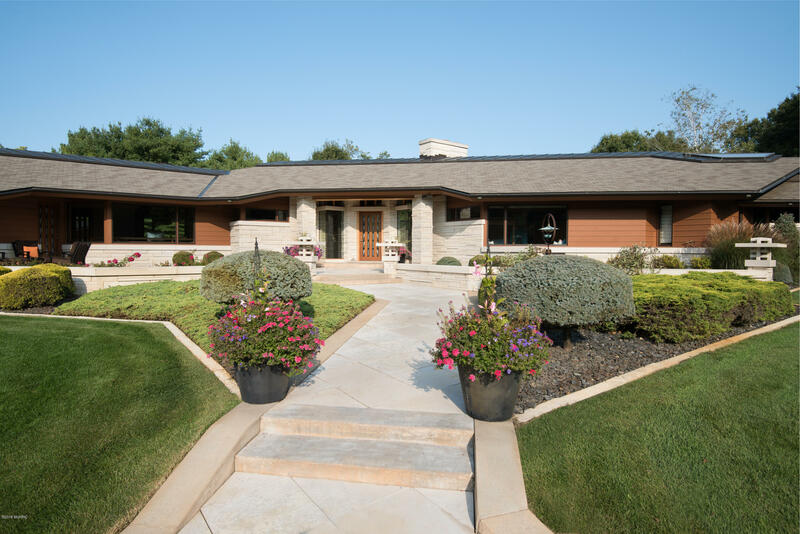 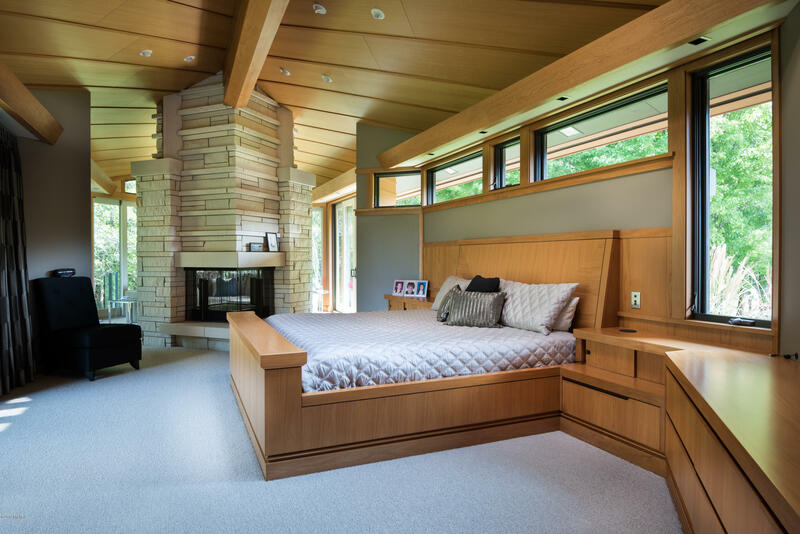 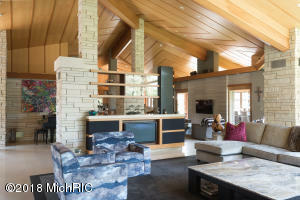 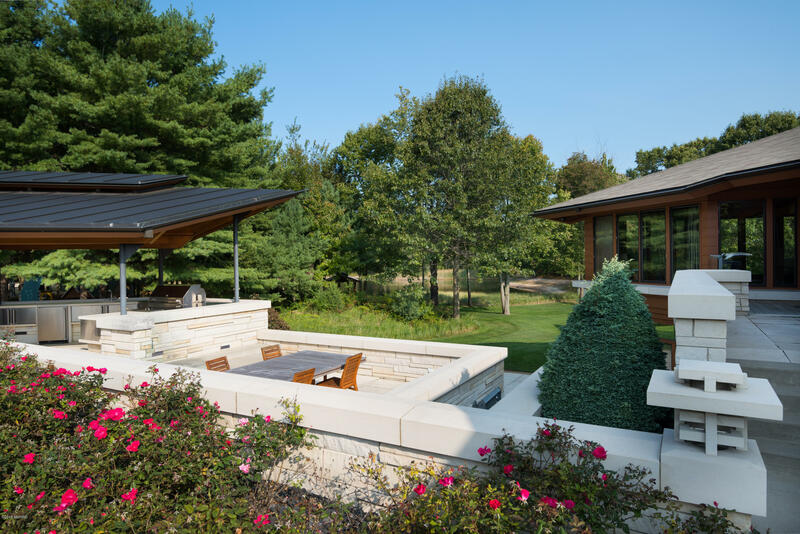 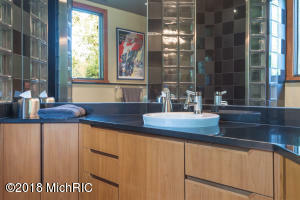 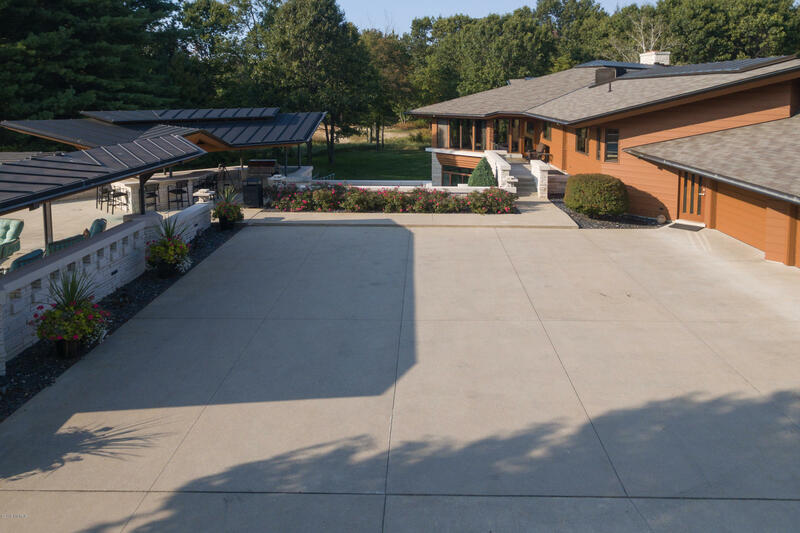 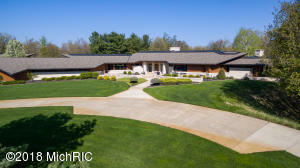 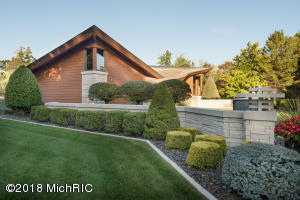 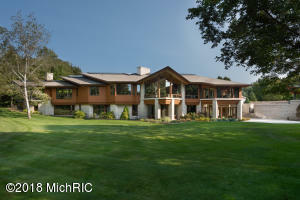 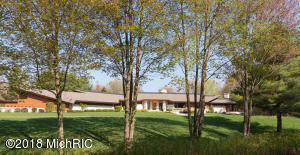 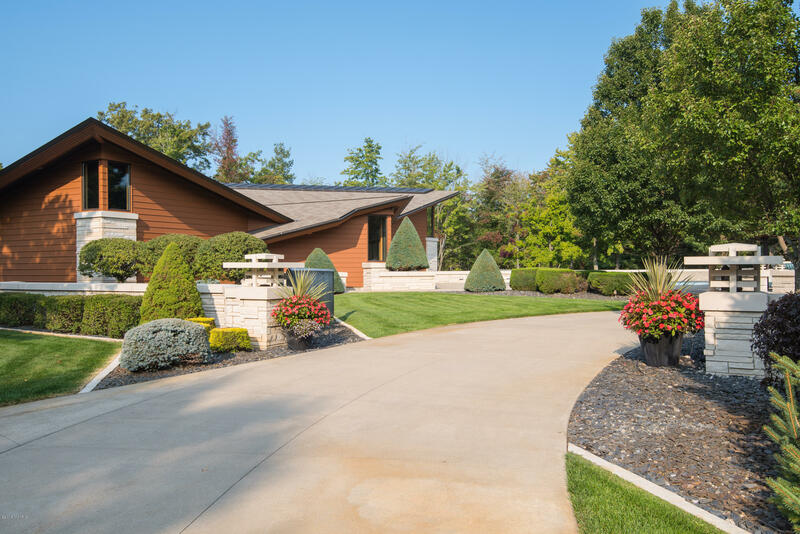 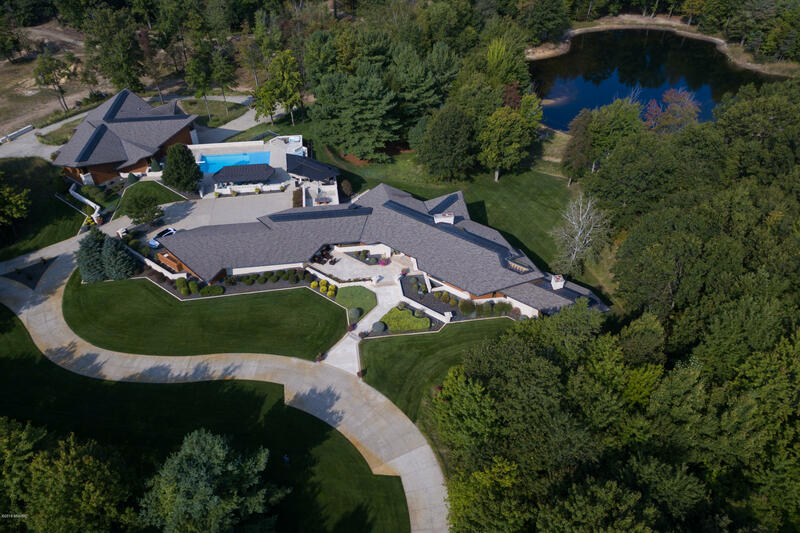 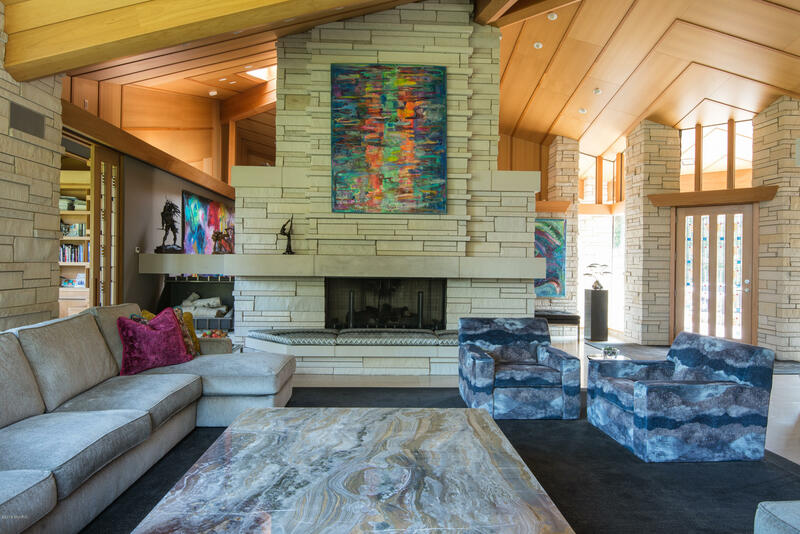 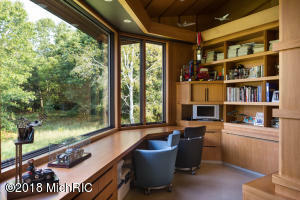 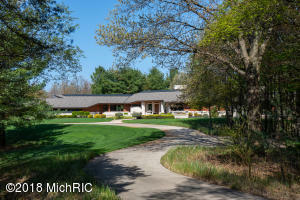 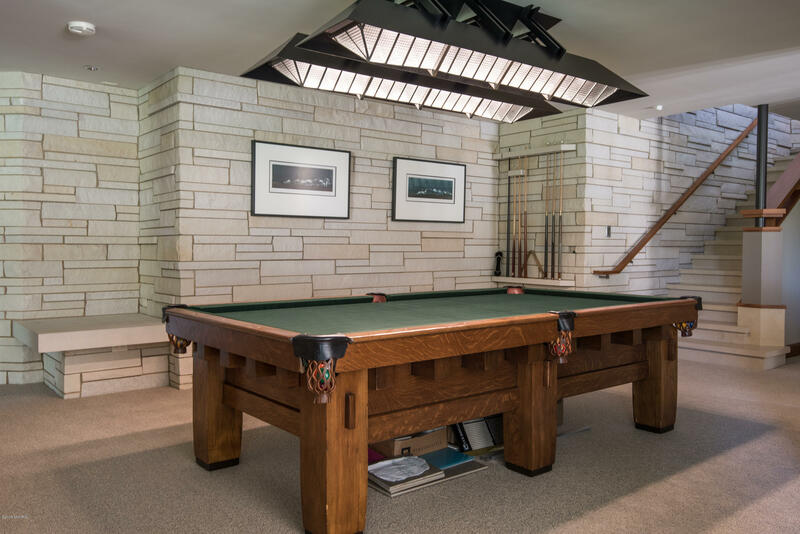 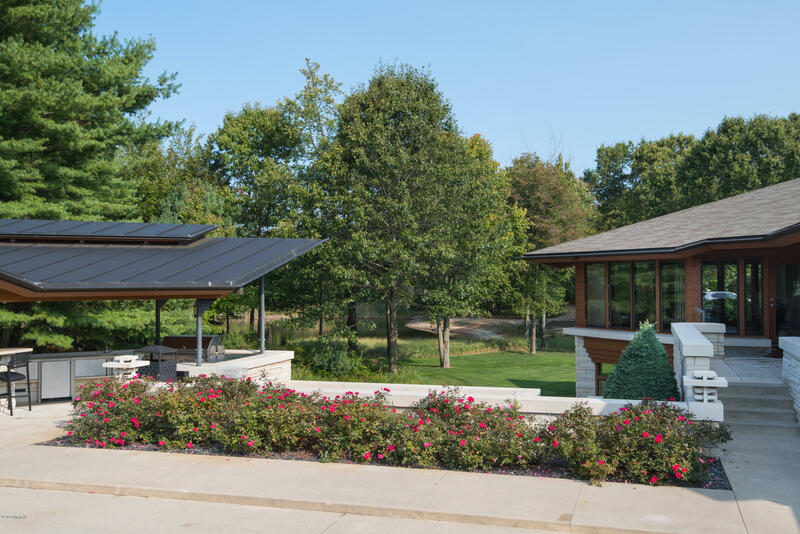 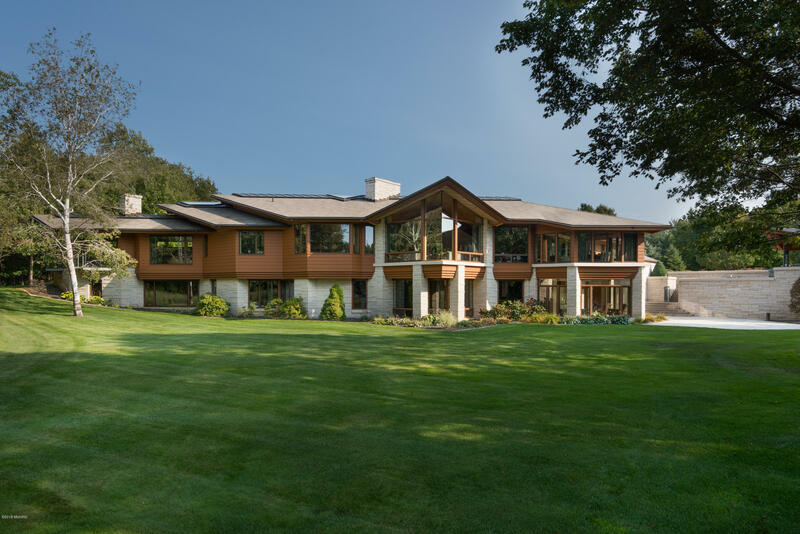 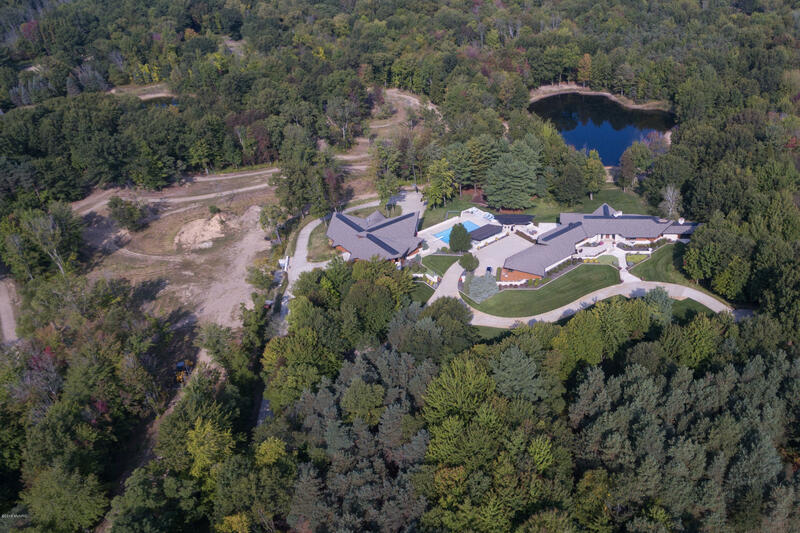 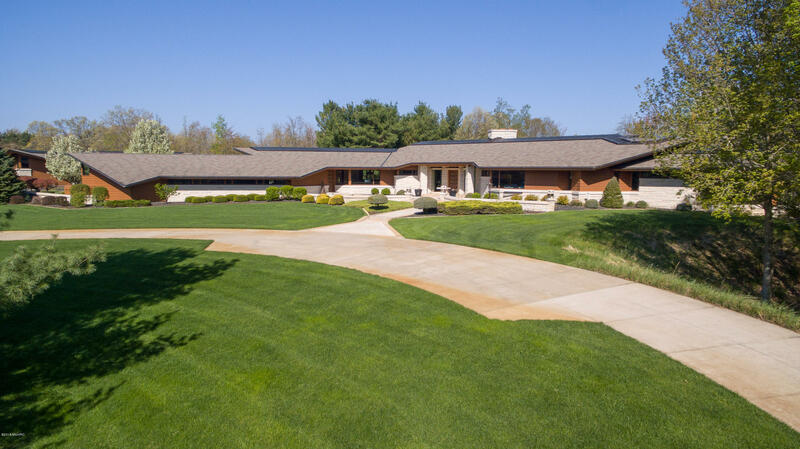 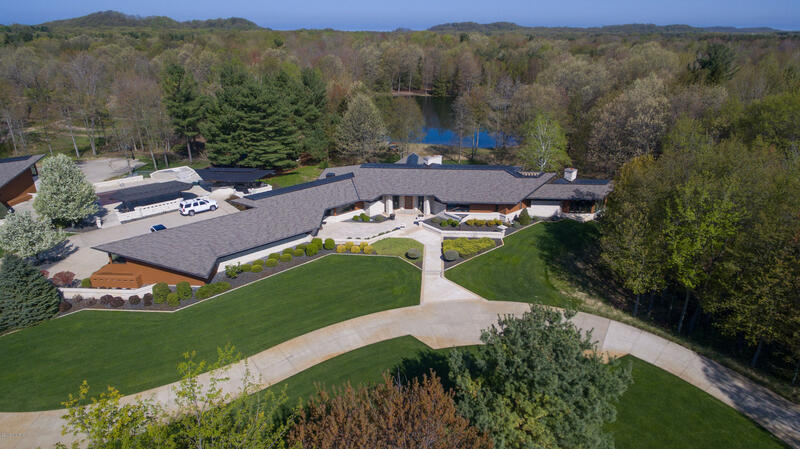 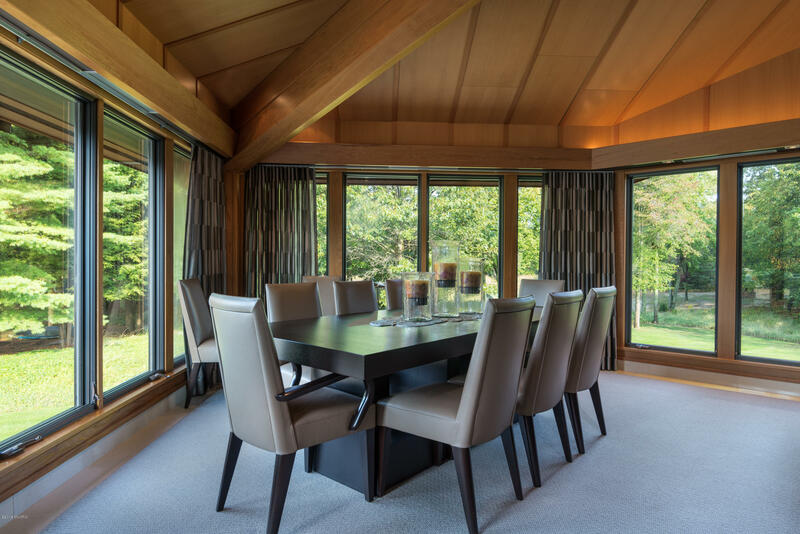 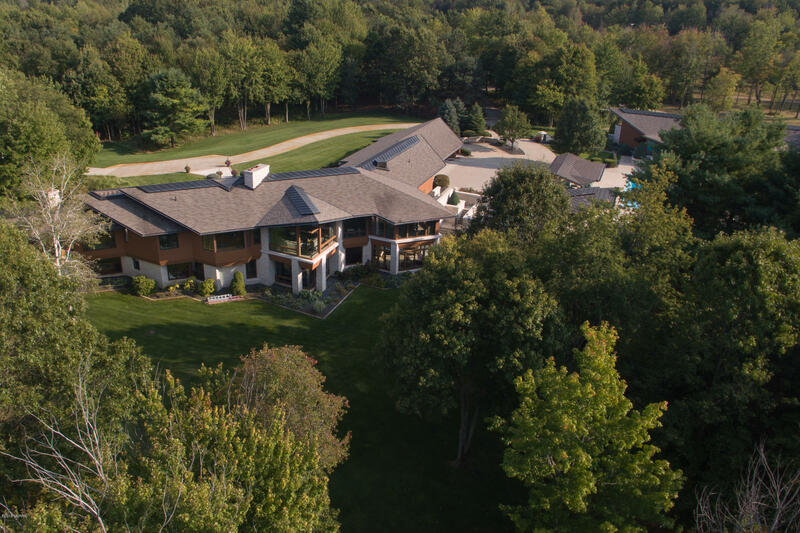 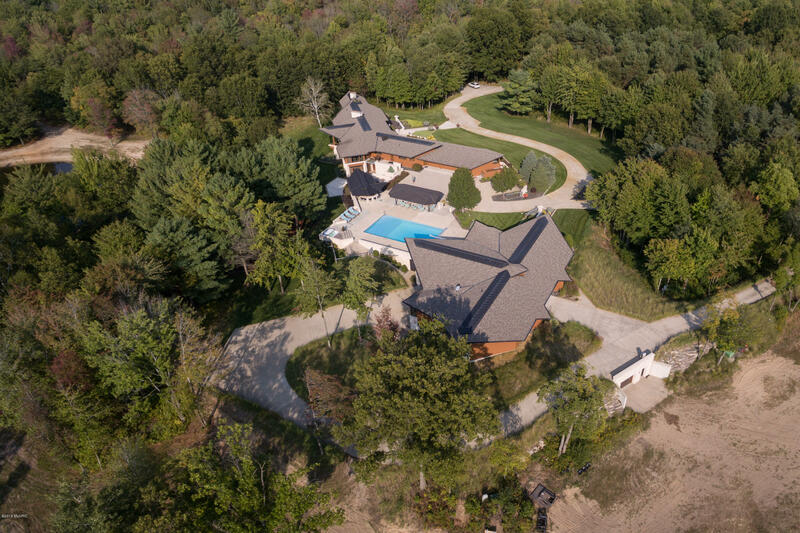 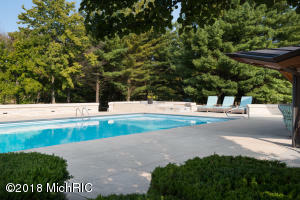 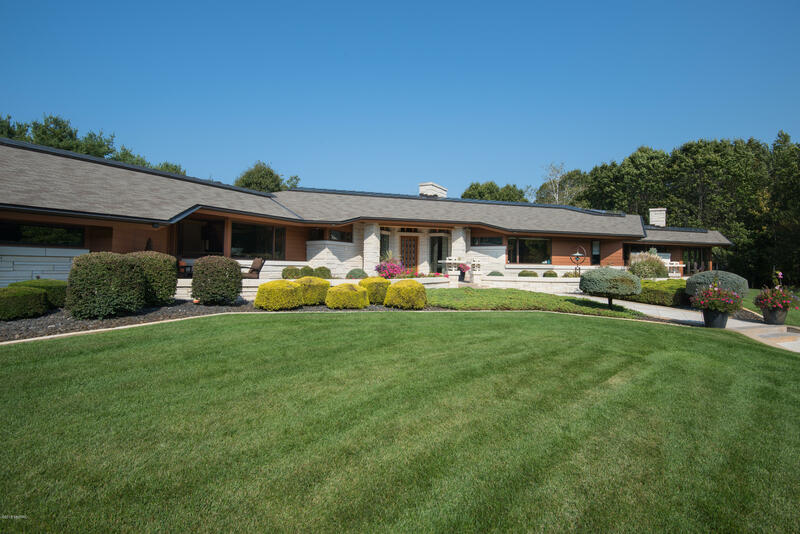 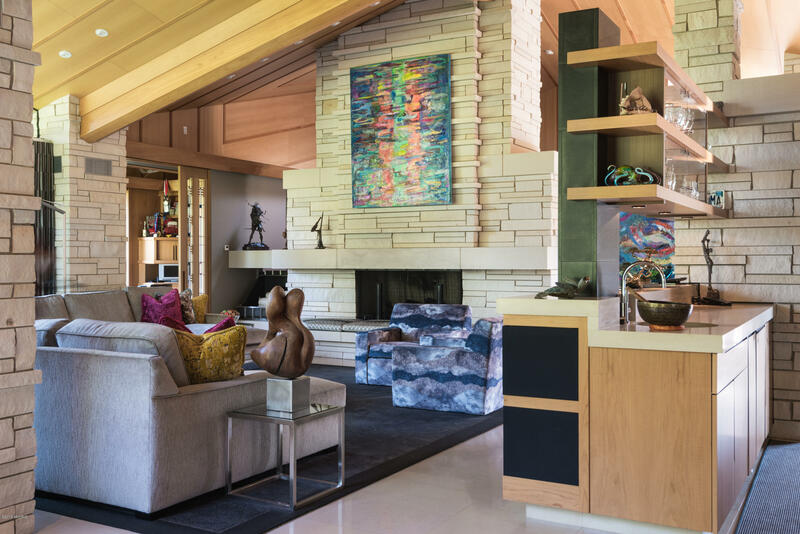 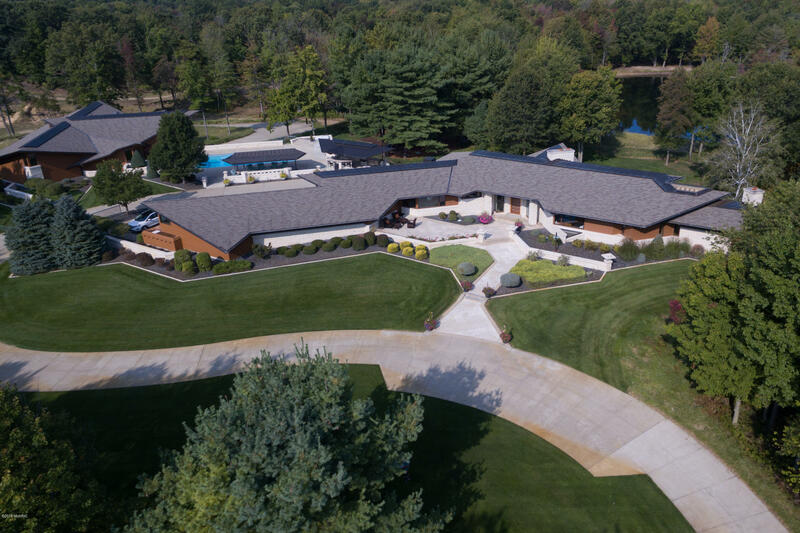 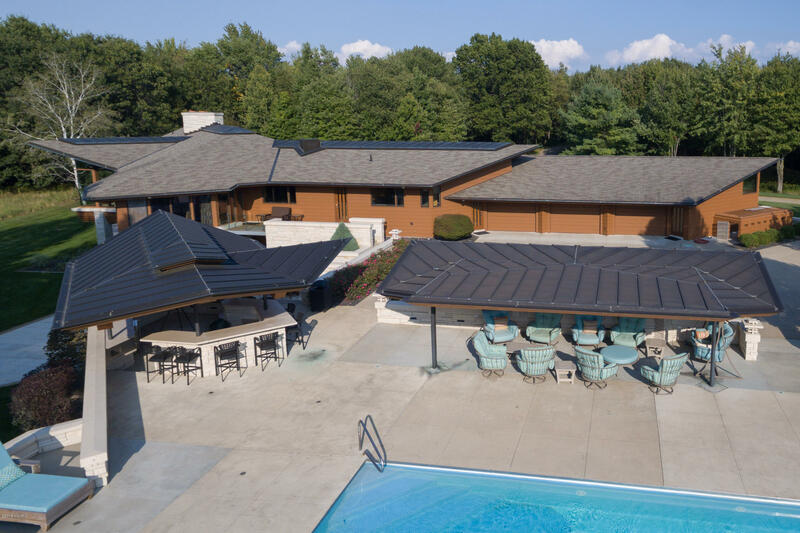 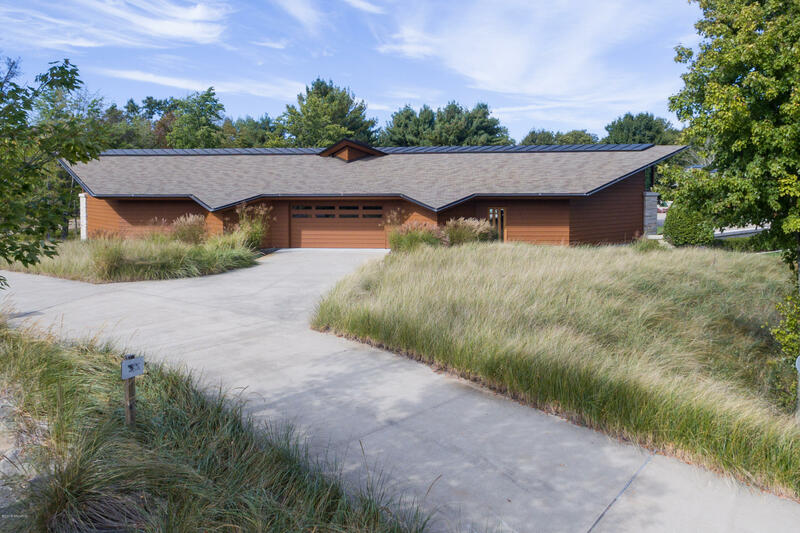 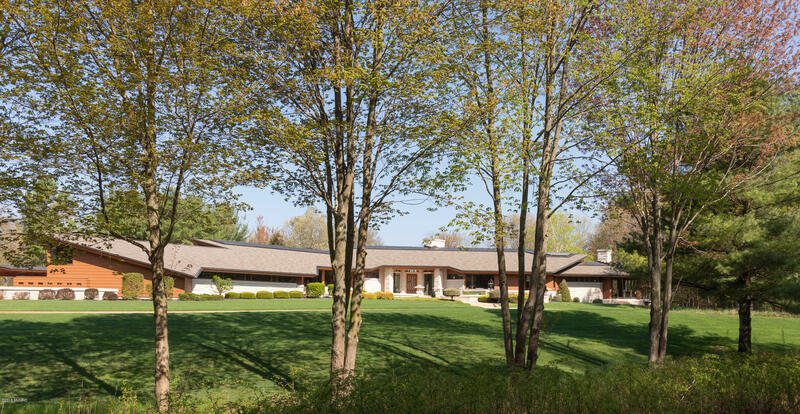 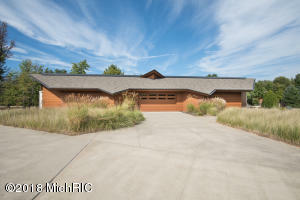 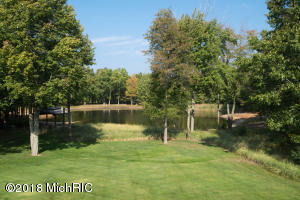 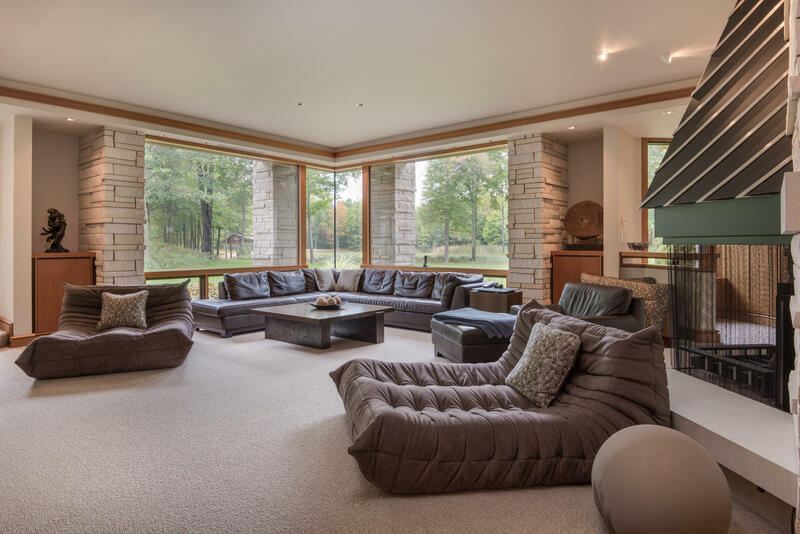 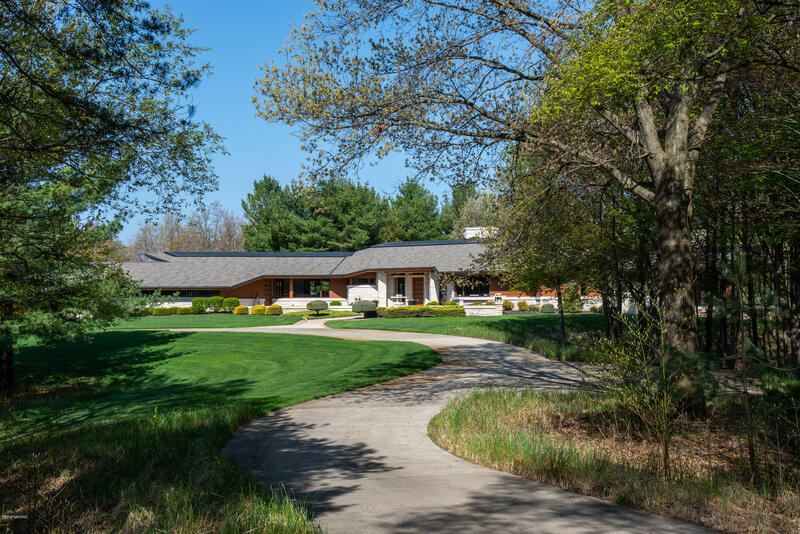 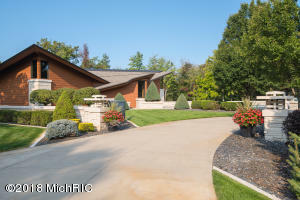 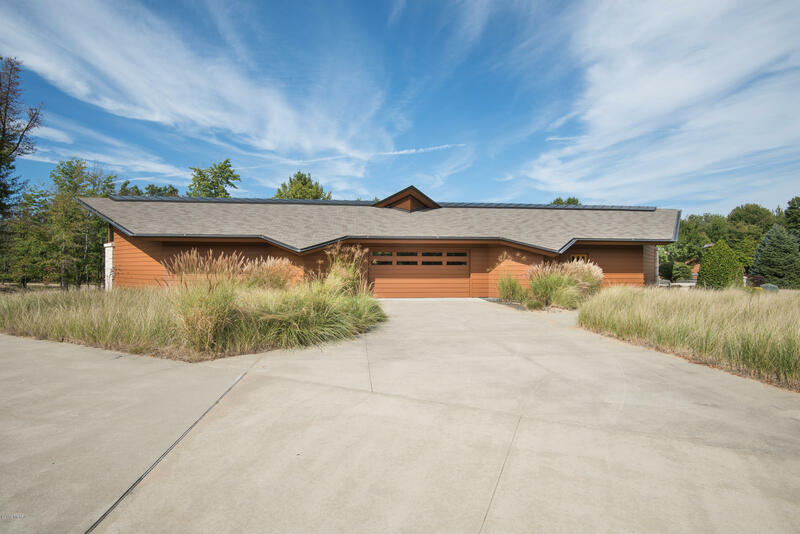 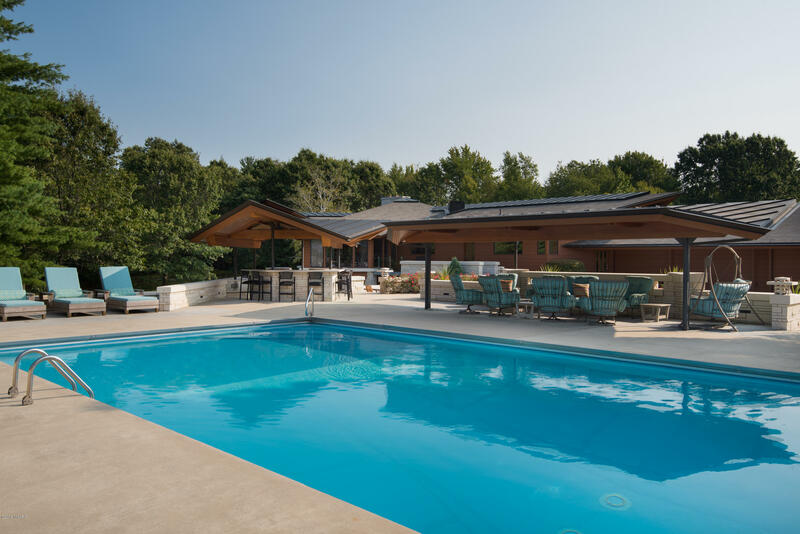 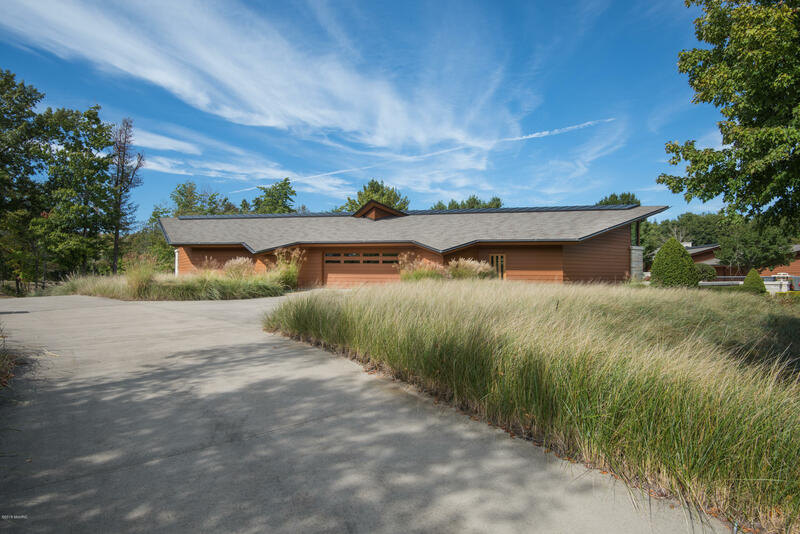 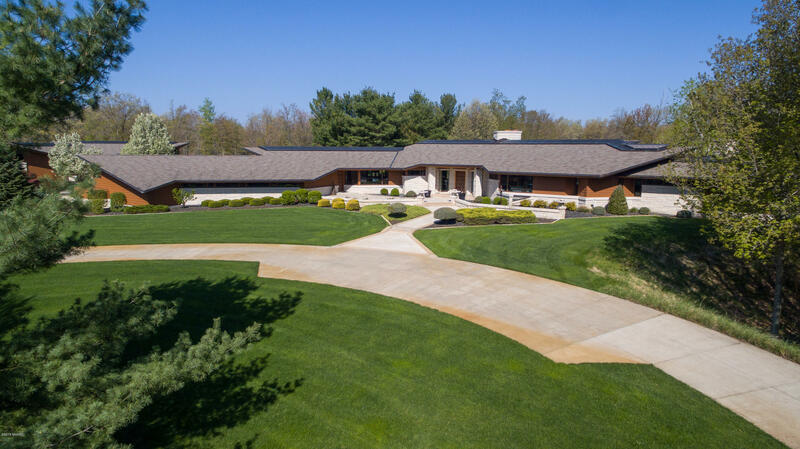 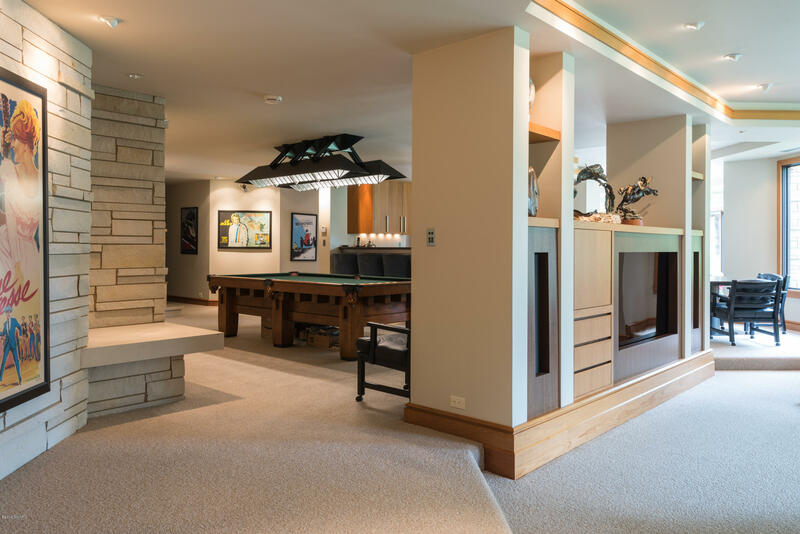 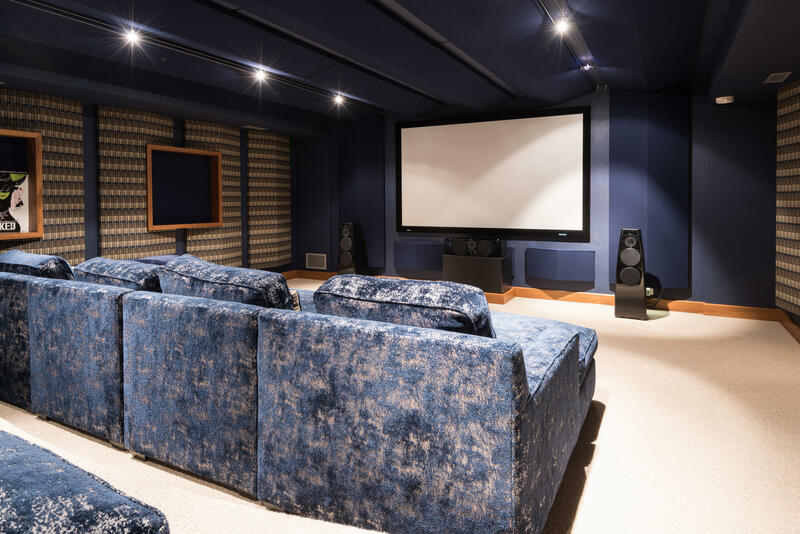 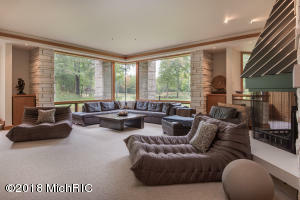 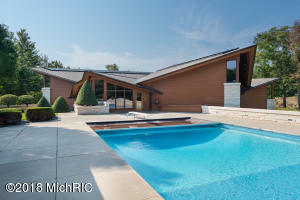 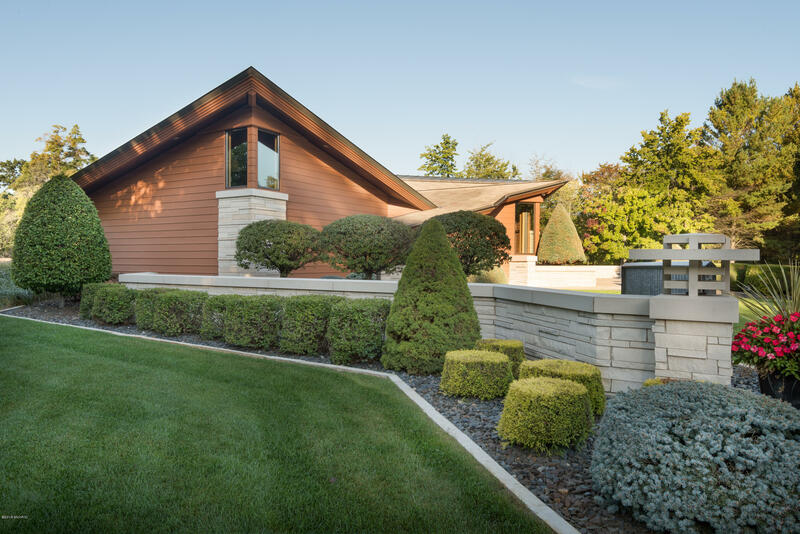 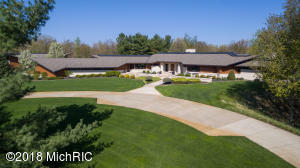 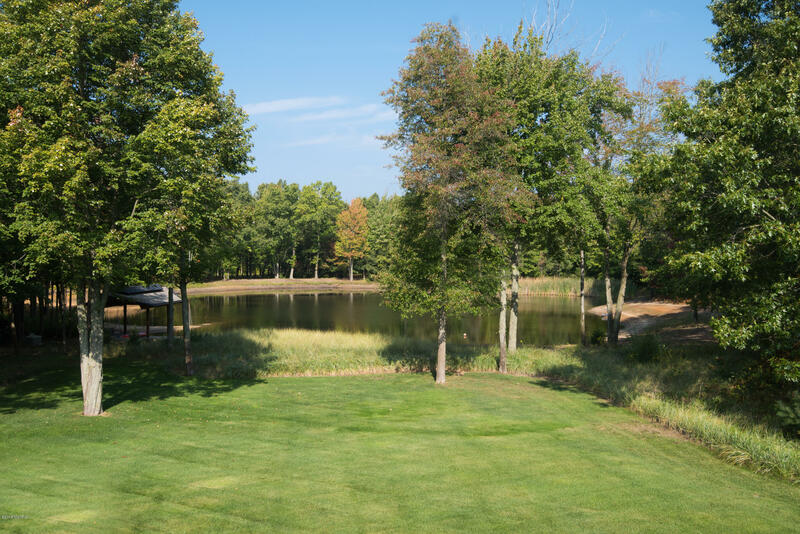 This true masterpiece, situated near Lake Michigan, sits on 40 acres, with 2 acre pond and outdoor kitchen, grill with spacious patio for entertaining surrounding an in-ground pool. 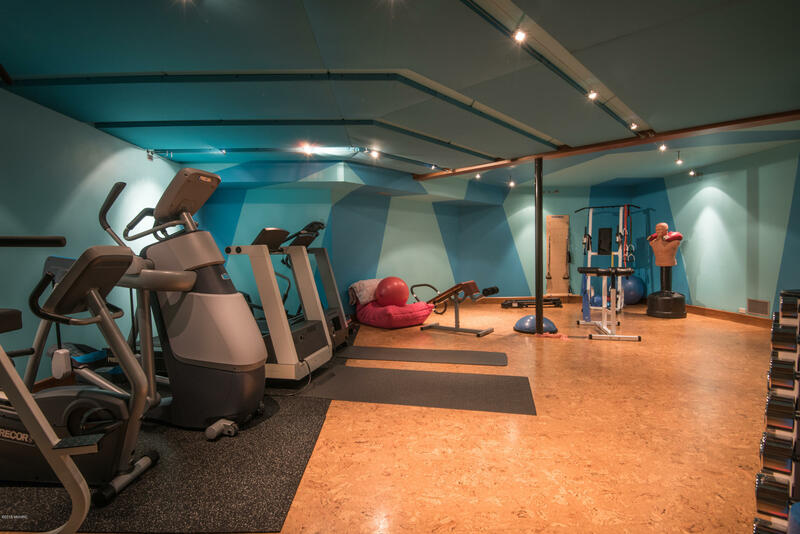 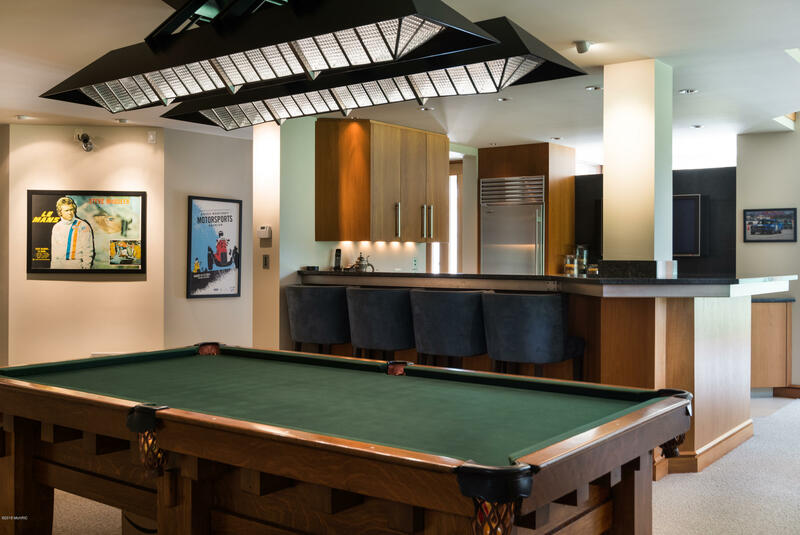 The car lover's dream, 12, 000 SF temperature controlled building provides luxurious storage for toys and trophies, or opportunity for additional guest amenities. The 10, 000+ SF home was designed by Steenwyk Architects, is your modern escape, boasting incomparable details throughout, including generously sized kitchen, theater room, workout room, and lower level bar for entertaining The master suite is an exclusive getaway with his and her walk-in closets and fireplace. 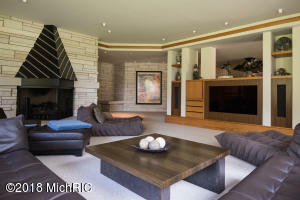 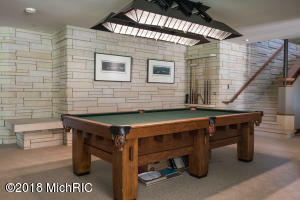 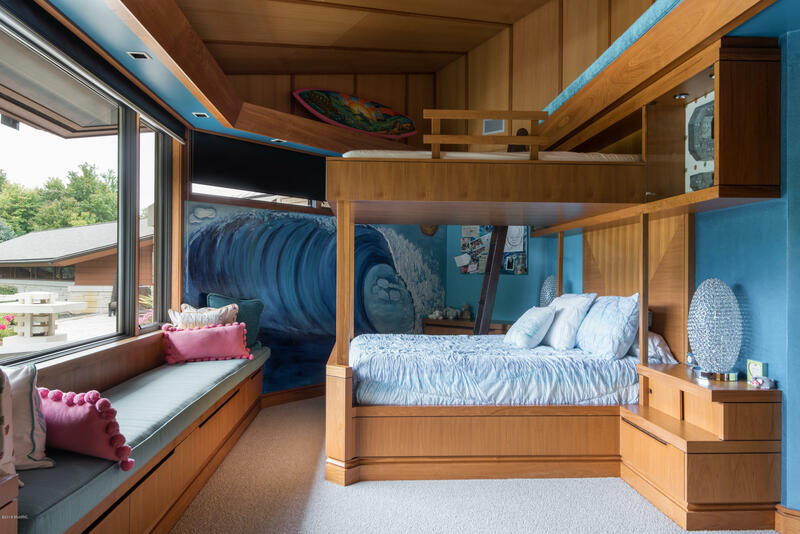 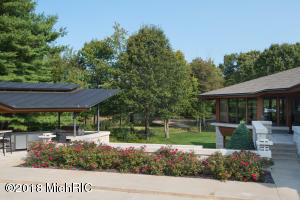 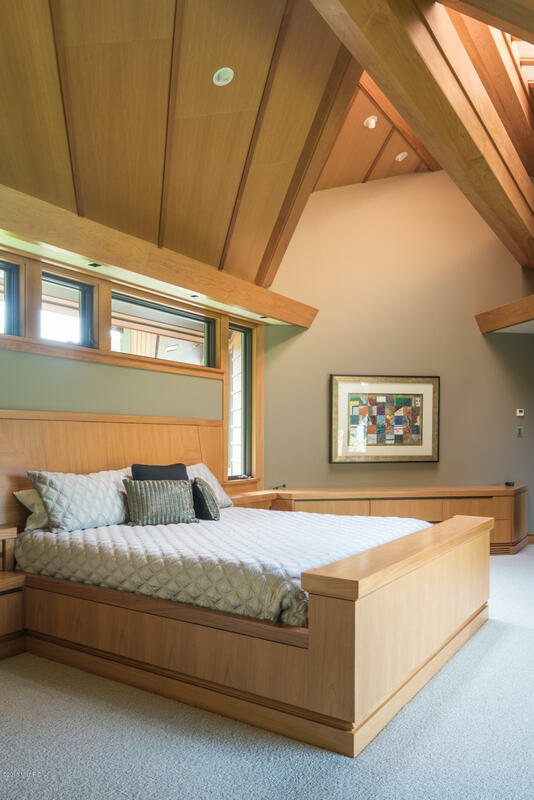 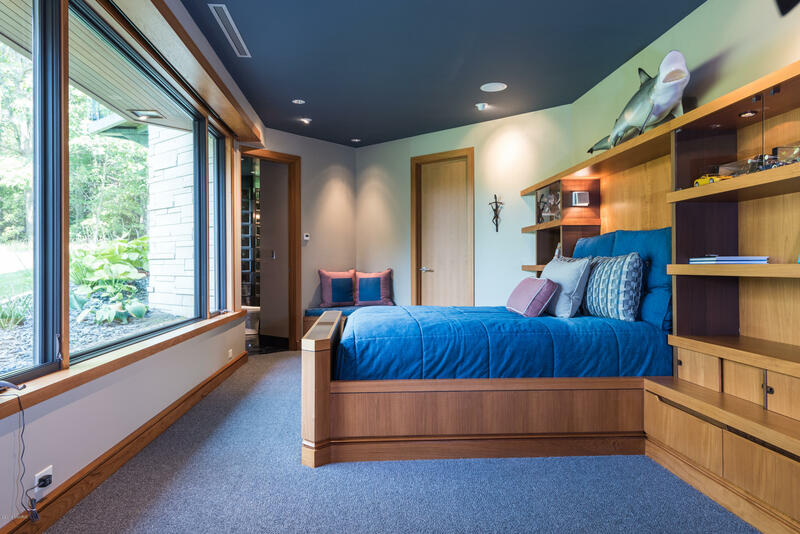 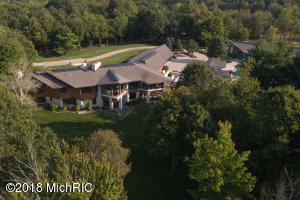 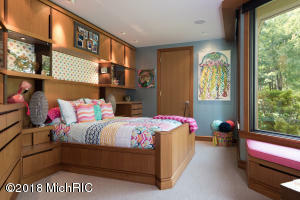 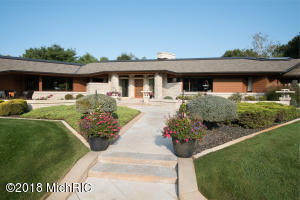 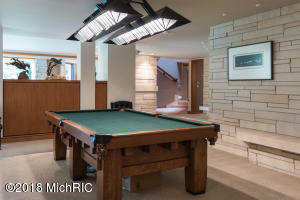 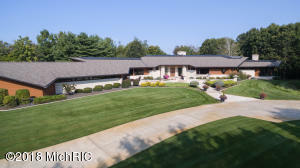 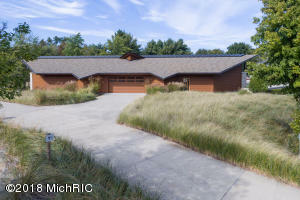 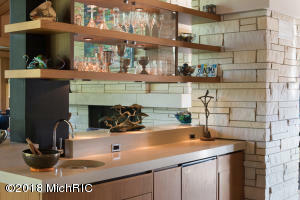 Providing a unique detail to this truly one-of-a-kind home. 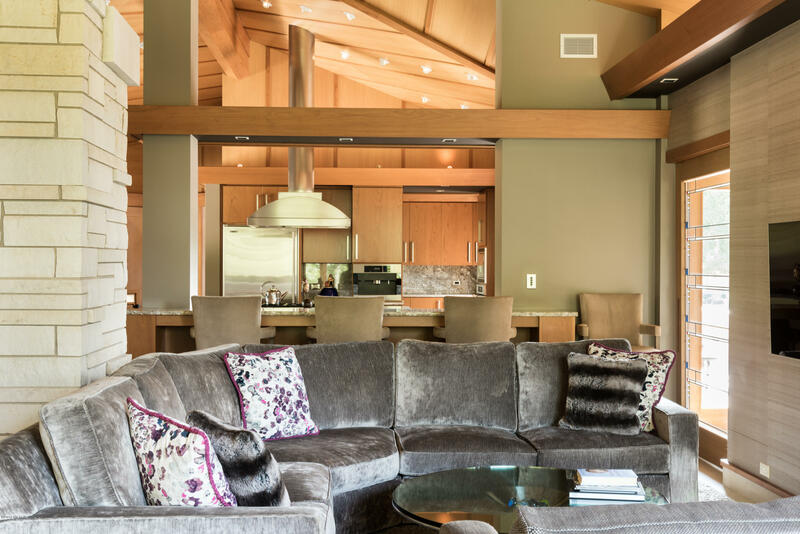 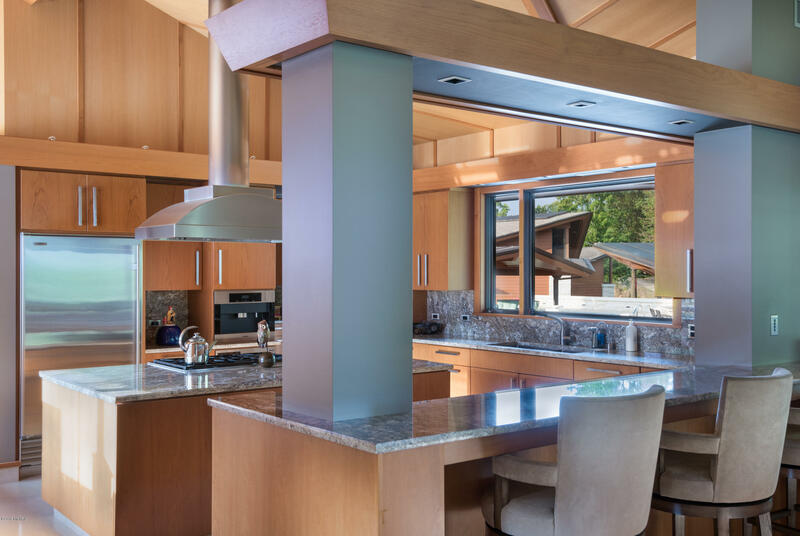 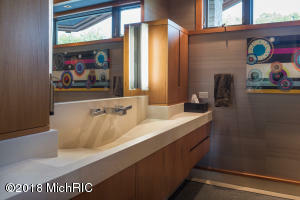 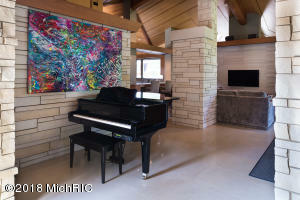 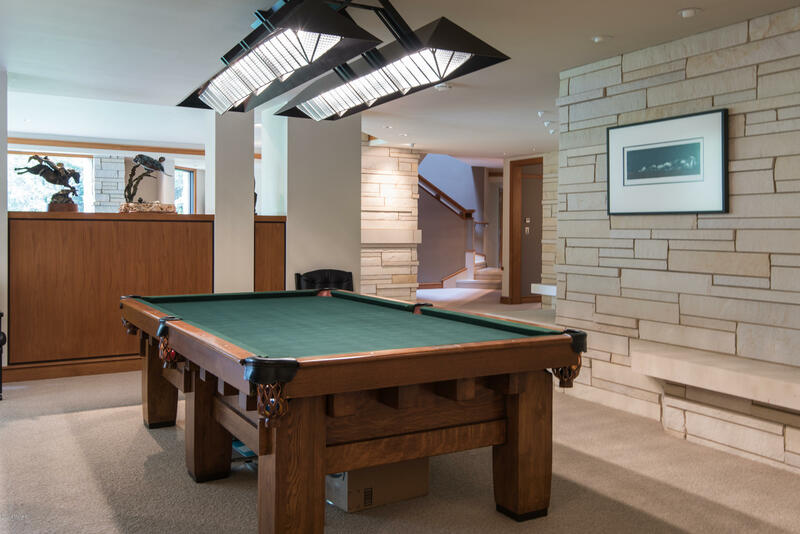 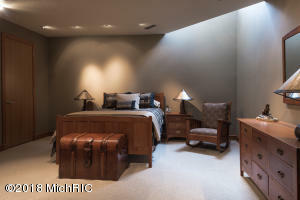 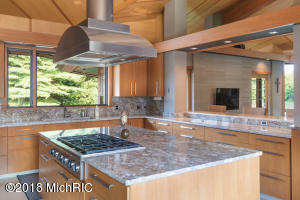 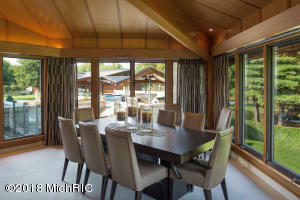 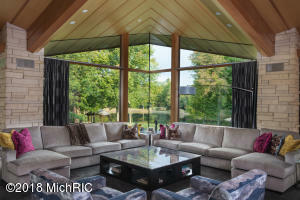 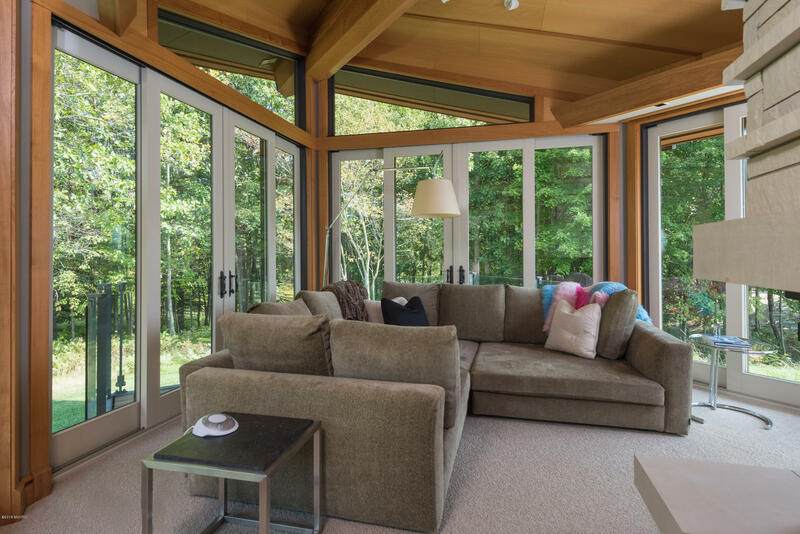 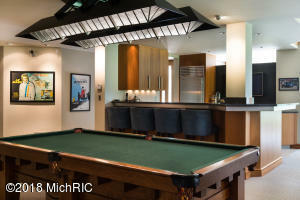 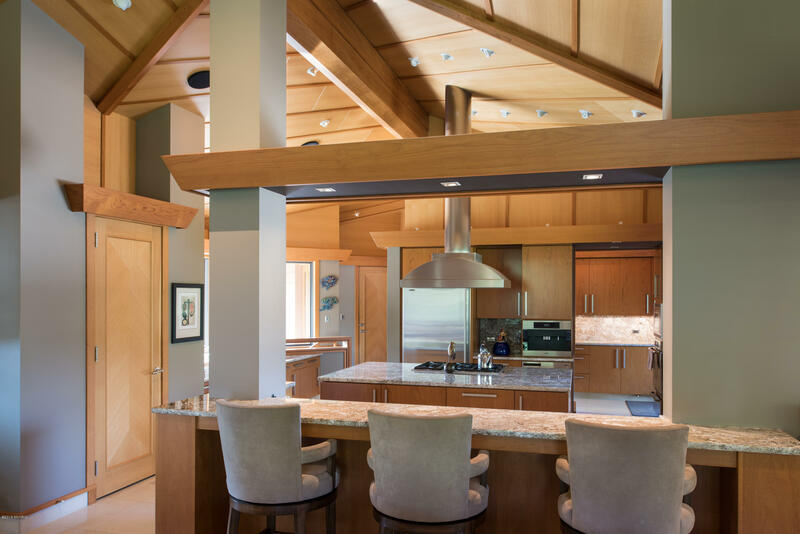 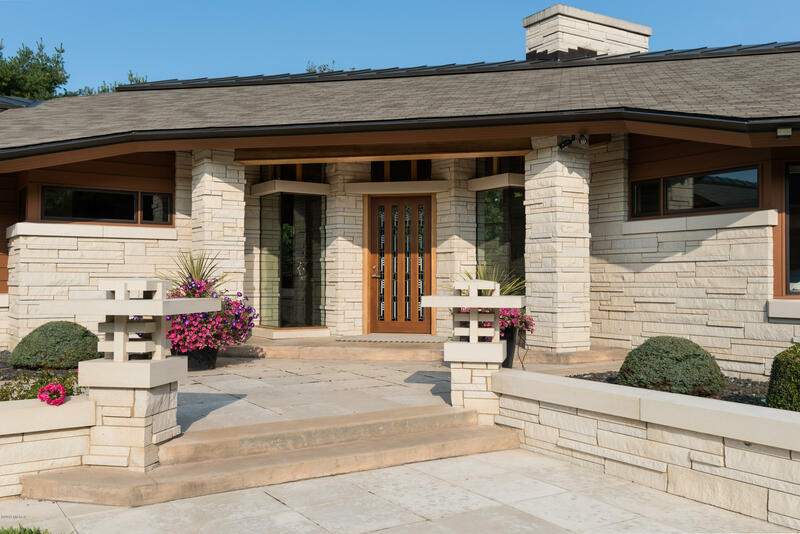 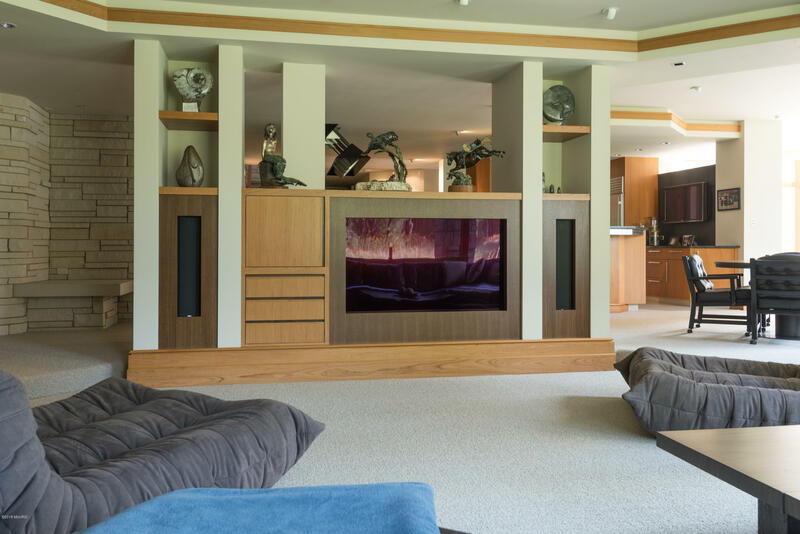 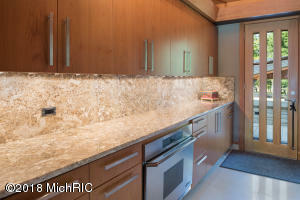 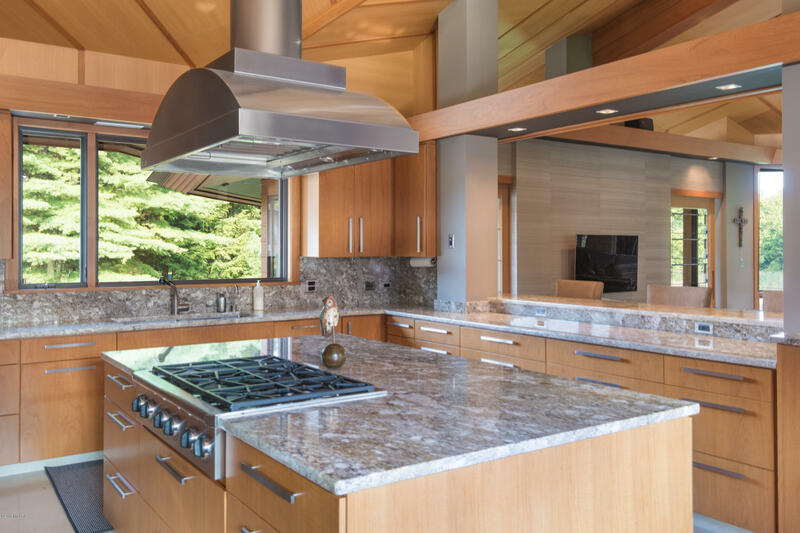 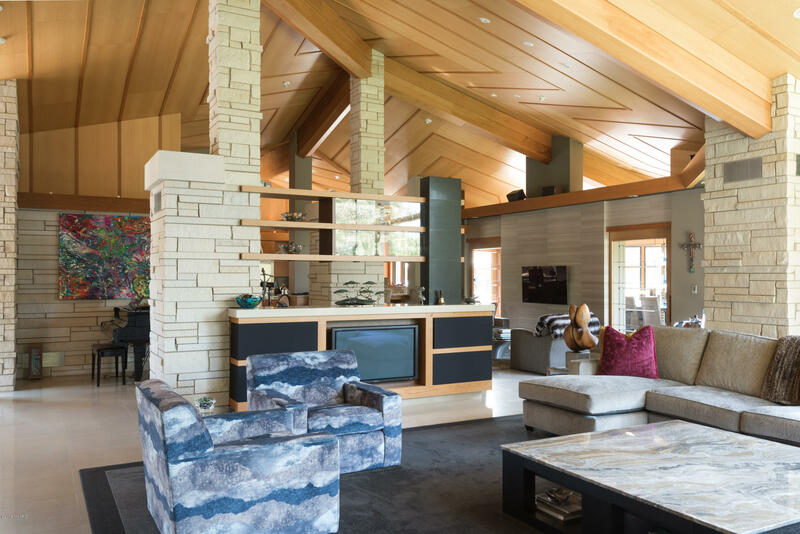 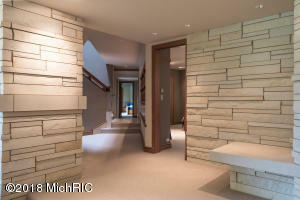 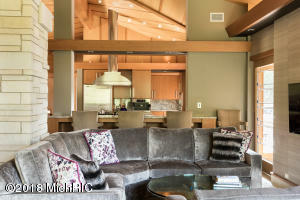 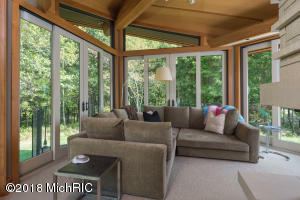 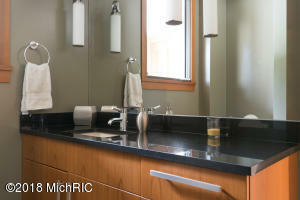 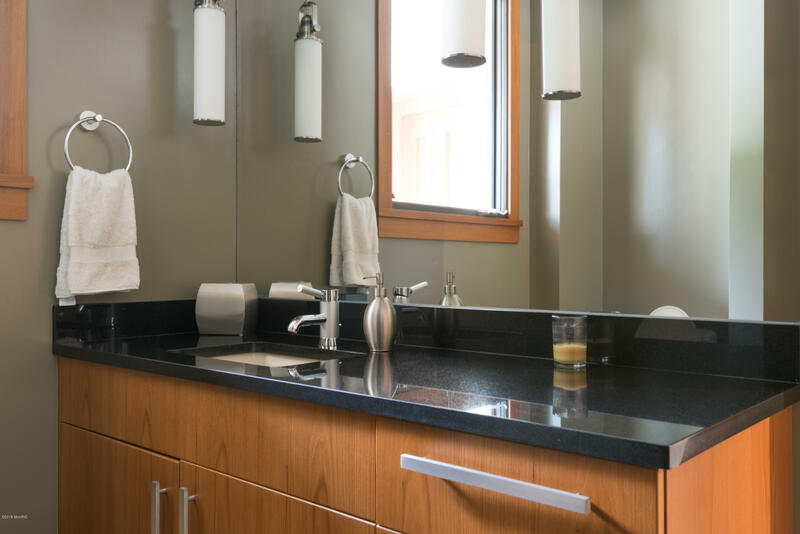 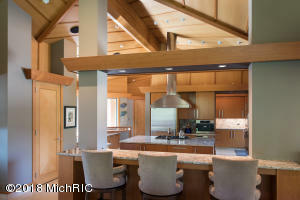 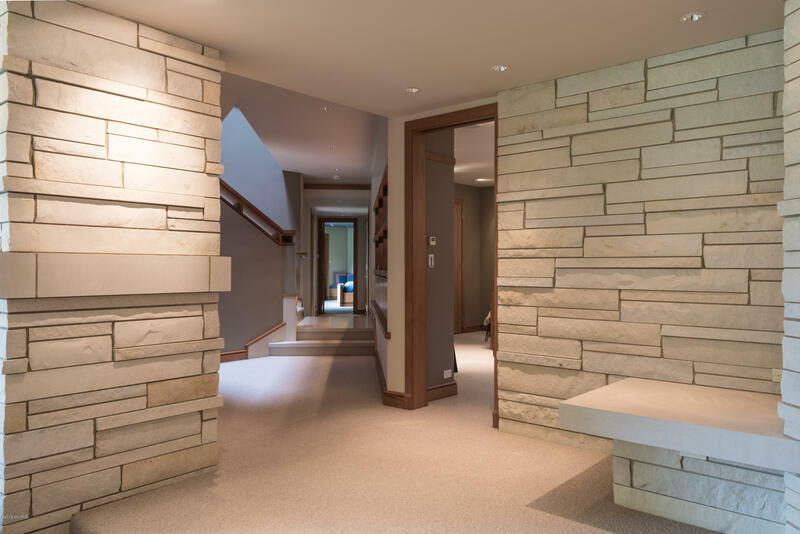 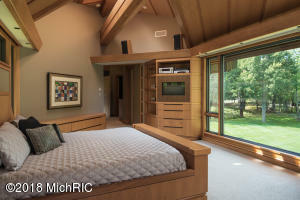 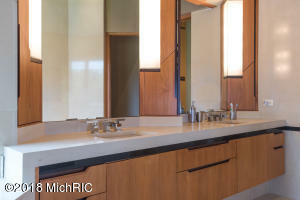 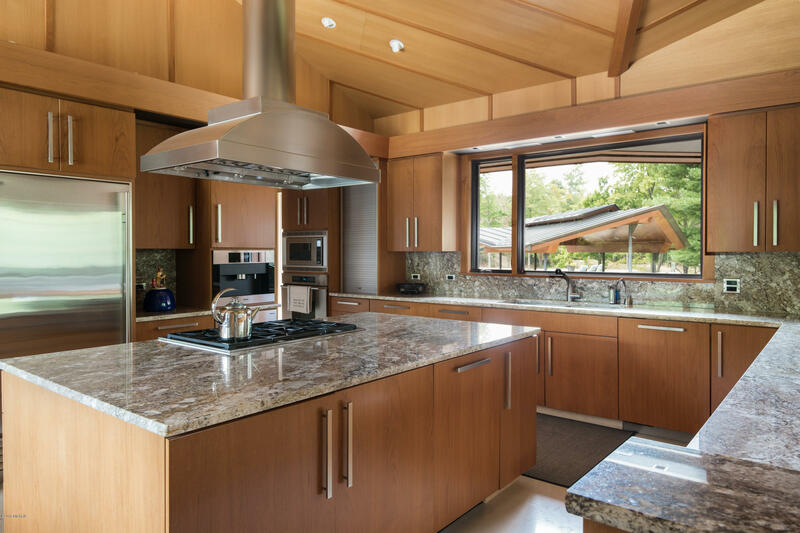 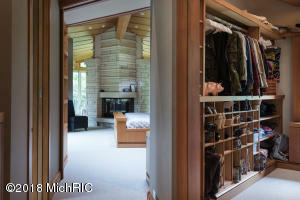 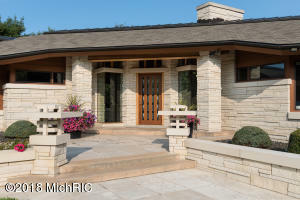 Custom features abound in this lifestyle piece impossible to duplicate.